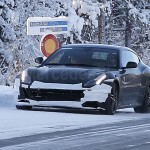 Spy-photographers have spotted the upcoming Ferrari FF facelift undergoing tests on snowy roads, a sign that Ferrari is looking to refresh the current generation FF. 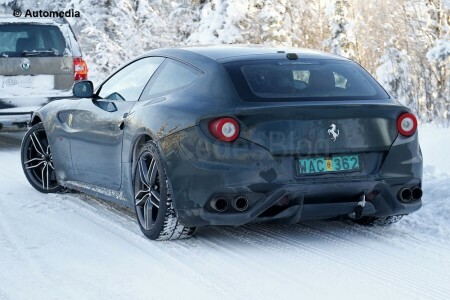 Now, if you are wondering why on Earth would a Ferrari FF appear on a Mercedes-Benz dedicated website, please hold your (prancing) horses. 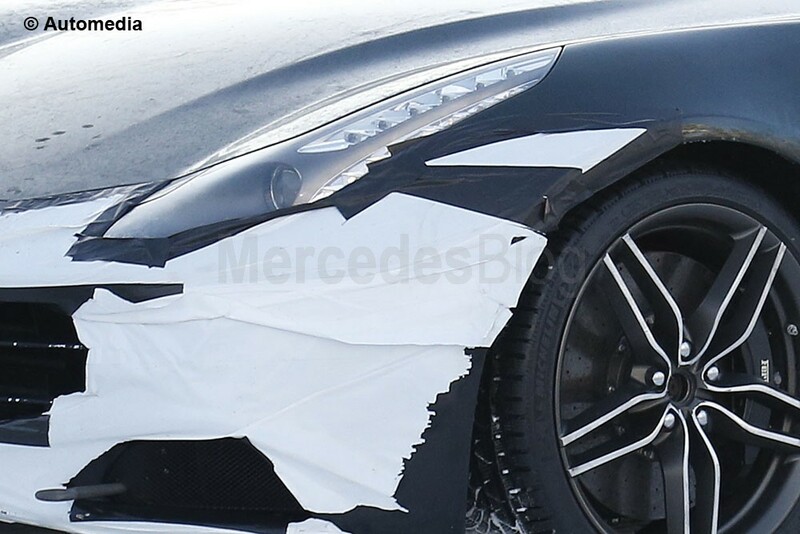 In theory, the FF could be seen as a competitor for the CL65 AMG or more recently, for the Mercedes-Benz S65 AMG Coupe, but we won’t bother you with that anymore. 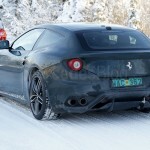 So, it looks like the FF is due to receive a mild mid-life facelift from Ferrari. 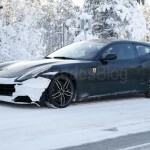 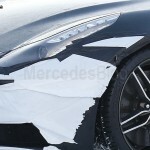 The test prototype was spotted in Northern Sweden but it has no design changes yet, except the camouflaged front bumper. 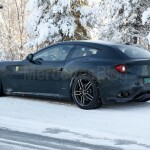 Judging by the serious amount of changes underwent by the California T, it might be safe to say that these are early days for the Italian performance car. 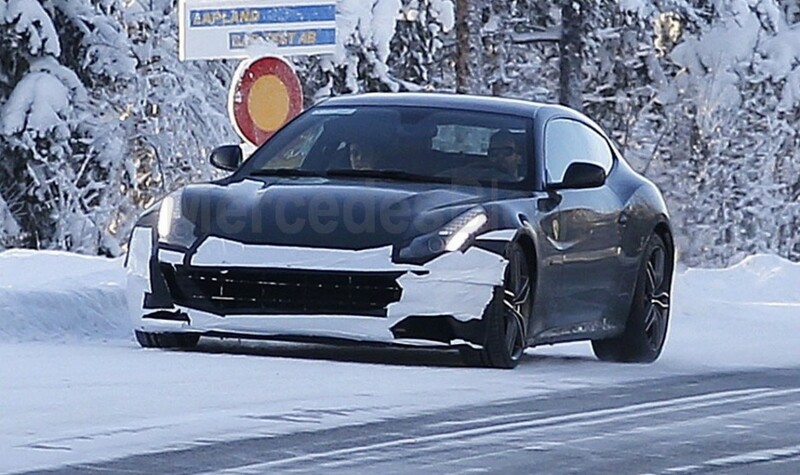 Ferrari are expected to keep the current 6.3-litre V12 as it is or at most add an electric motor to increase total output to around 700 hp. There will be a new 8-speed dual-clutch gearbox replacing the current 7-speed transmission, in an attempt to improve fuel economy and acceleration from a standstill due to a better ratio for the first gear.